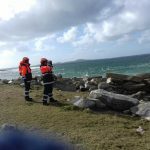 Civil Defence continue to assist The Irish Coast Guard and An Garda Síochána in the ongoing search for the missing crew of Rescue 116. 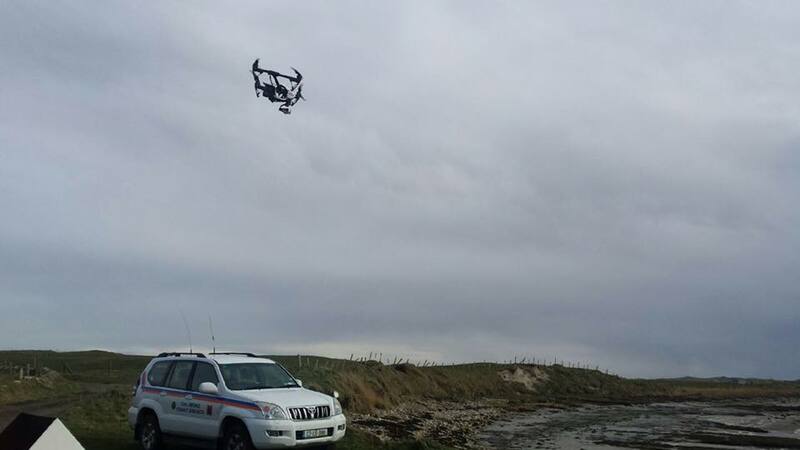 Today an SUA (Drone) unit is travelling to Blacksod from Laois. They will be supported on the ground by Mayo members. The support to date has been truly amazing from the Civil Defence community. 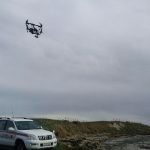 Drone teams from Cork, Wexford, Clare, Cavan, Galway, Dublin and Donegal all having an involvement over the past 3 weeks. 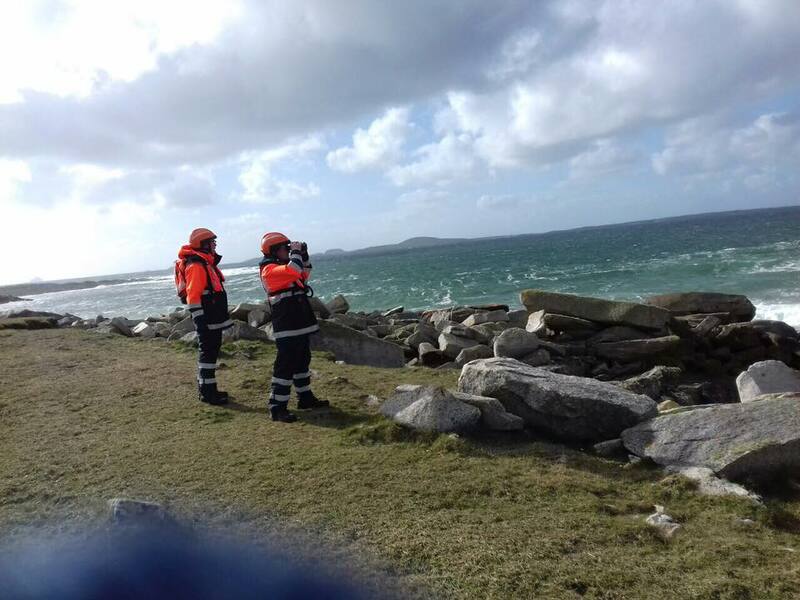 Mayo Civil Defence have had a presence in Blacksod since the beginning of the operation with offers of support from many units around the country to assist in any way possible. Our Volunteers have made themselves available when required in numbers throughout the search – Thank you. Particularly we want to acknowledge the assistance and presence onsite of the Civil Defence Technical Officer, Kevin Houston from HQ who has spent a large part of the last 3 weeks in Mayo. His assistance and advice has been invaluable to us. We plan to continue to assist as requested until the operation has come to a conclusion.